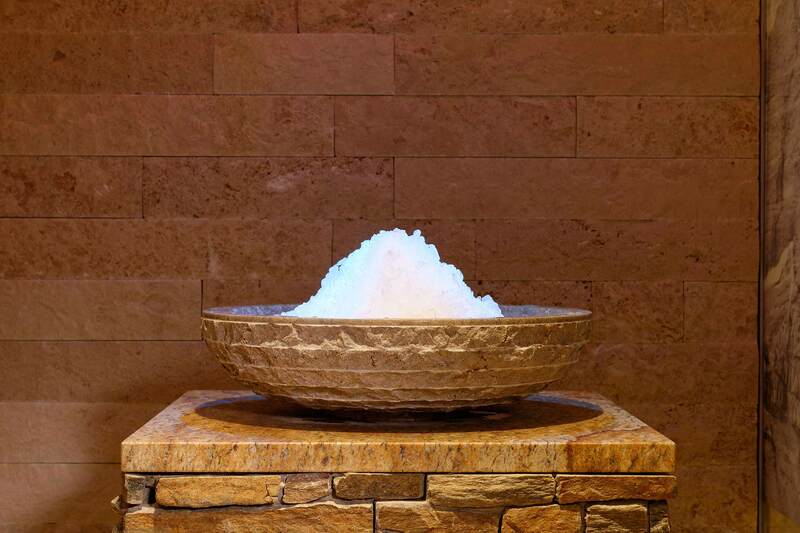 In an enchanting universe, fluctuating between peace and movement, activity and relaxation, the spectacular and modern new Spa of 300 m ² offers to everyone a regenerating haven. With its sober architectural lines, the place improves softened atmospheres thanks to colored beams of light. To live a real escape of the senses, this dream space with countless charms is discovered step by step. A unique and exclusive wellness space in the region! 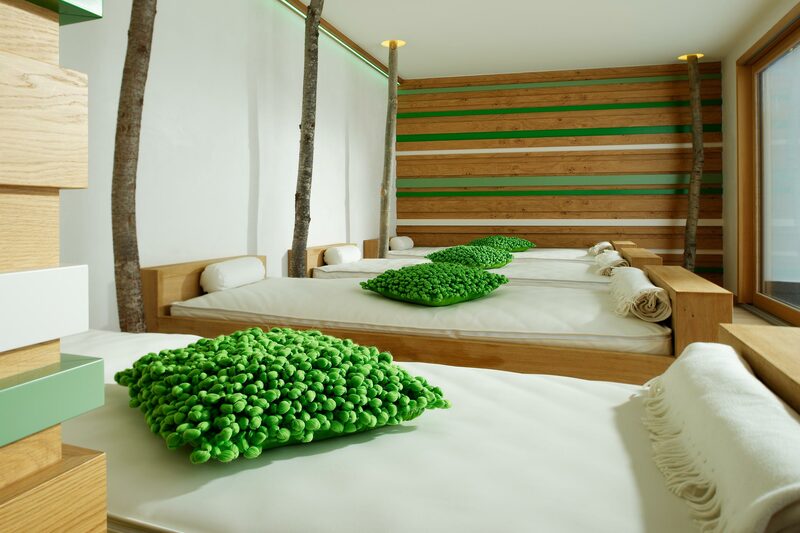 Experience and enjoy the wood sauna with 90°C warmth, the wonderful herb plant steam with 65°C, the hammam with sole steam with 100% of humidity and 45°C, showers with tropical rain, an ice fountain and a feet massage basin. Relax in the most exclusive outside Jacuzzi of Grindelwald! In between, refresh yourself with some vitamin drinks and fruits available directly in the wellness centre. One glas of Prosecco and some ASPEN-Tapas at our restaurant or outside on our sunny terrace. 3 course light lunch incl. water, tee or coffee. You must reserve the DAY SPA 3 in advance.